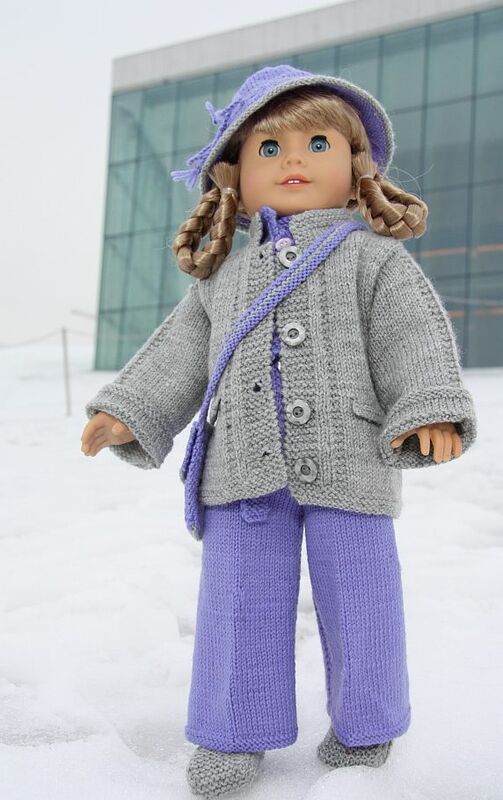 Maalfrid has created this cute and easy to knit doll knitting patterns free for you. Start with this knitting pattern and get a taste of the simple, innocent beauty in Maalfrid's design creations. 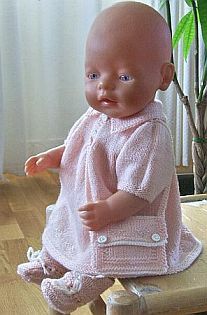 You will love to dress your doll with this doll knitting pattern for free ... model Anne. 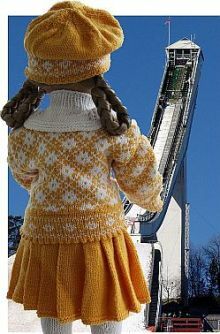 If you later on want to buy some of the other patterns is up to you. Your benefit with staying on the list is; As a member, you will most of the time get up to 50% off on new patterns. New patterns get published through our newsletter. 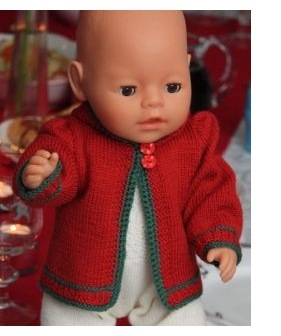 As a subscriber you also will get this Christmas doll knitting pattern free as an extra bonus. Four weeks after you subscribed we will send you an email with a link to this pattern.